Redrock Automation LTD are an established global brand delivering innovative design solutions and have a reputation for producing quality products on time and within budget. 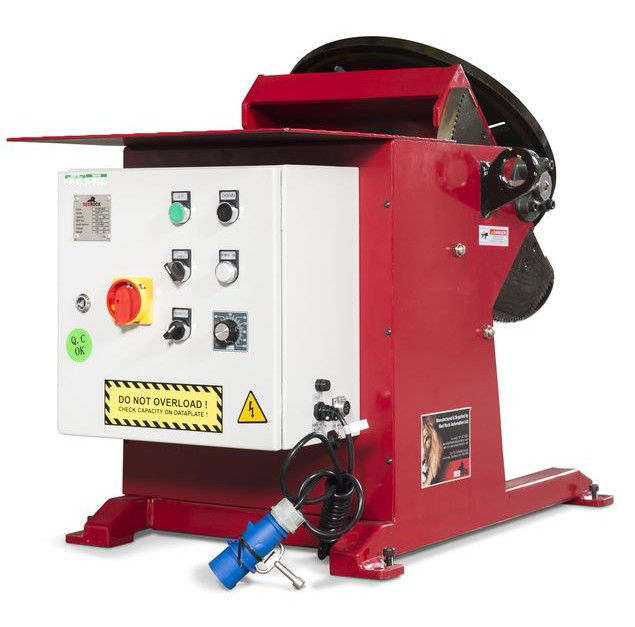 Design, manufacturing, sales and rental depots Worldwide, specialising in Welding, Rotating & Positioning Equipment. 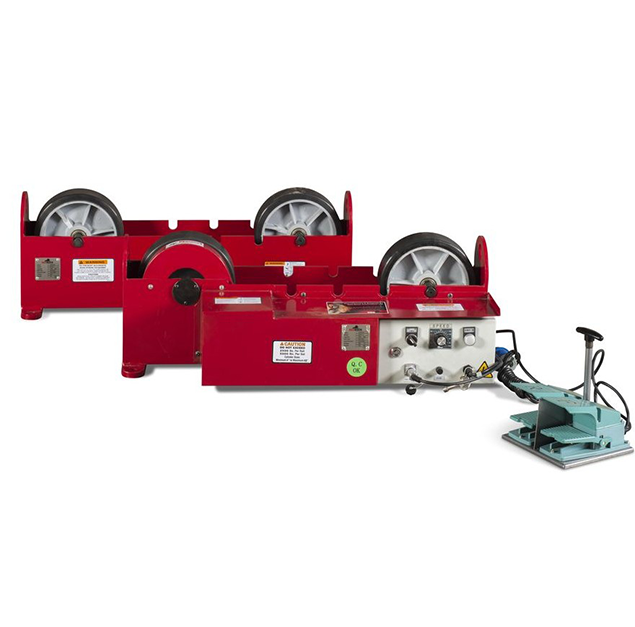 The objective of the company is to offer our customers a true ONE STOP SHOP. 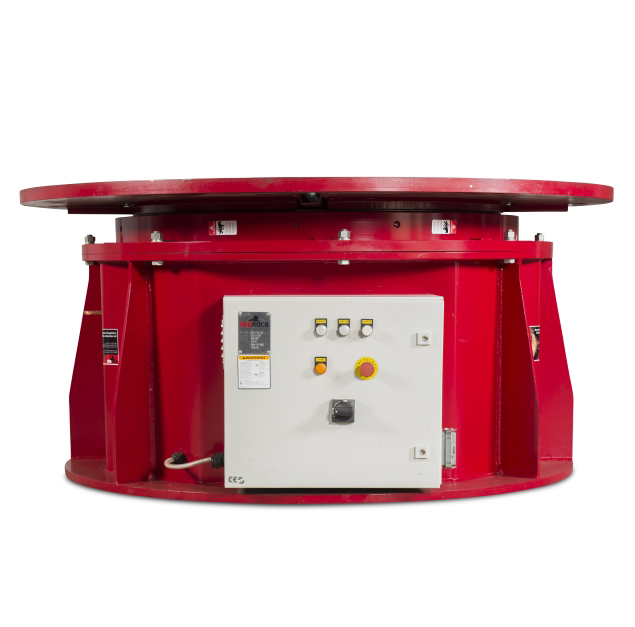 We specialise in Customer Based Solutions offering either Sales or Rental Services of Welding Rotators, Welding Positioners and Welding Manipulators. From our head office in Scotland we are supported by our UK and International Operations in Netherlands, Germany, France, Spain, UAE and Saudi Arabia. 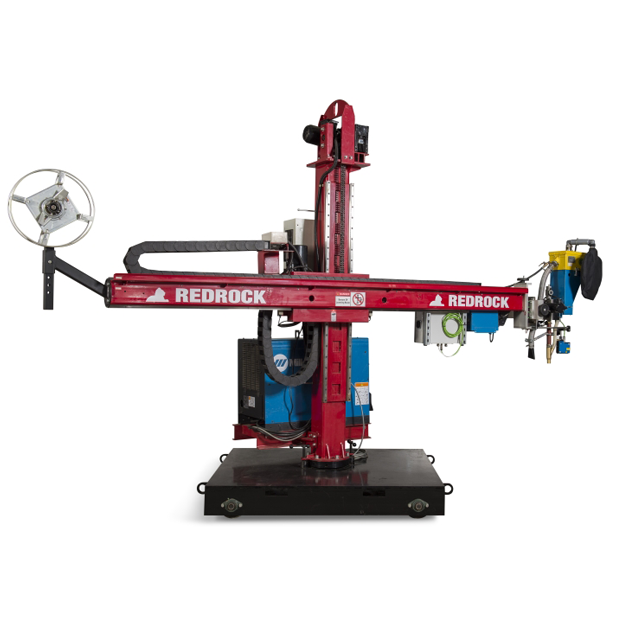 Redrock has extensive manufacturing facilities with over 100,000 square feet of factory capacity allowing the manufacture of standard single item products up to large complex turnkey solutions including pile rack, wind tower production lines, riser assembly lines, pipe shop solutions and much much more. The company maximises its strengths around the world to provide great quality products at greatly competitive prices.